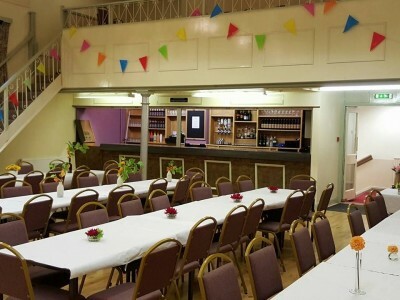 As well as being a venue for the performing arts, this community hall in the center of Barton is an ideal setting for any event. 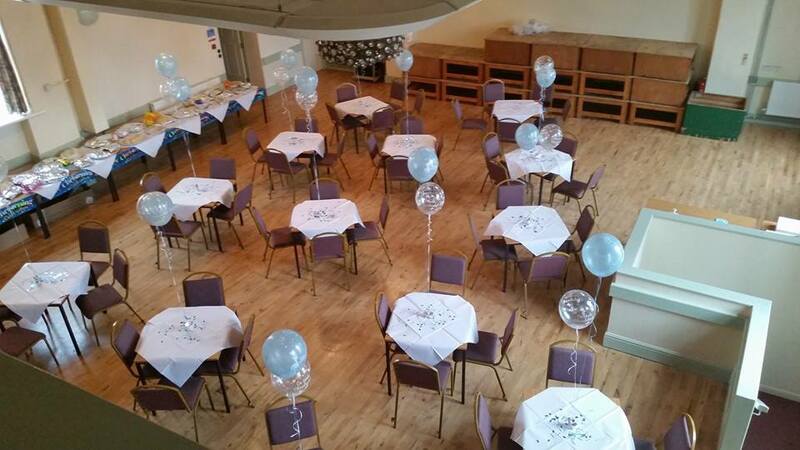 The venue is ideal for private celebrations, be it a wedding, birthday, christening, presentation or social occasion. 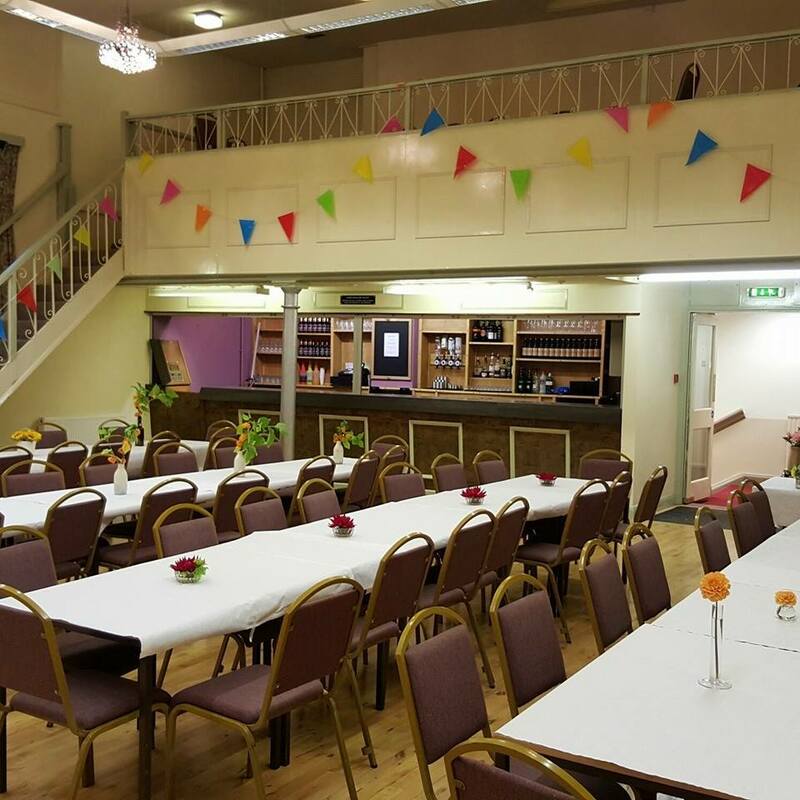 It’s home to a variety of community groups which hold sessions in dance, drama and karate, as well as delivering talks and meetings. 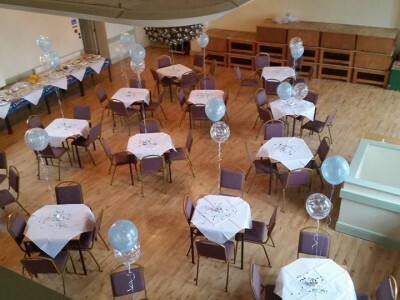 Watch out for one of our future events of music, comedy, theatre, dancing and more. 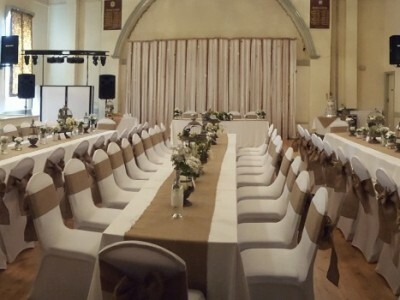 Kitchen facilities are available by arrangement. Enquiries and Viewings are welcome on 01652 637568 or by email at info@champltd.org.